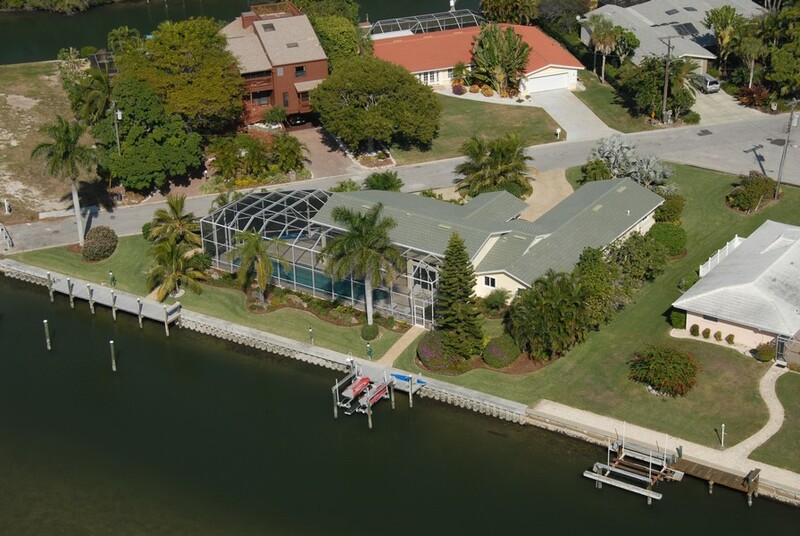 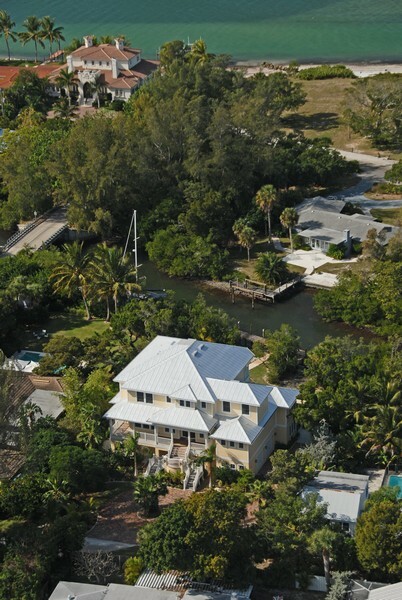 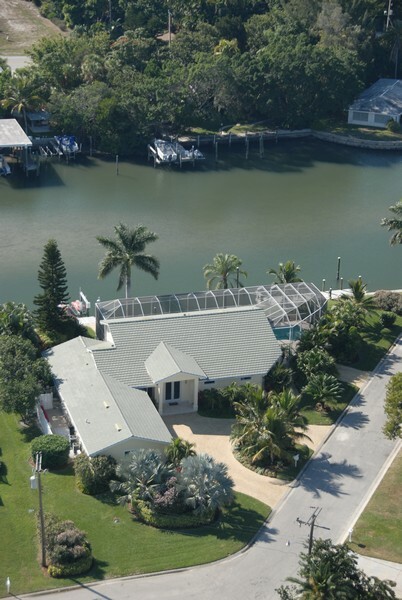 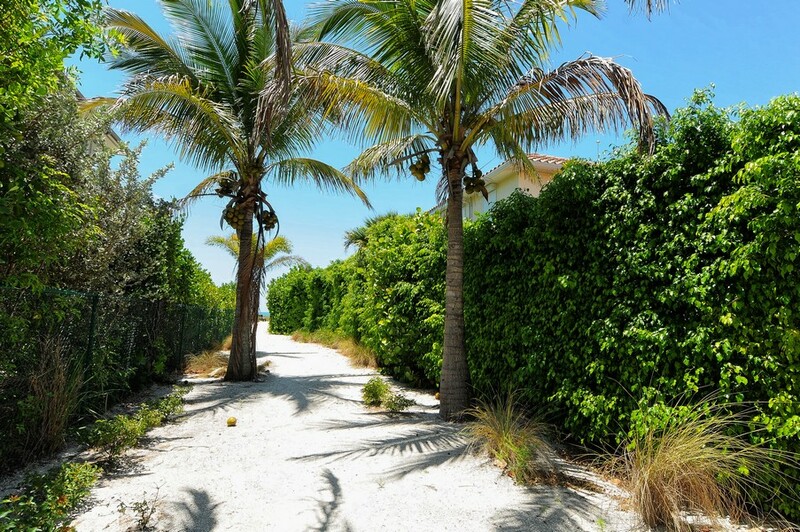 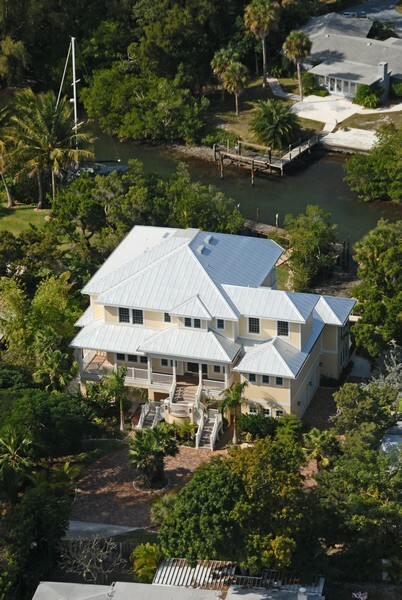 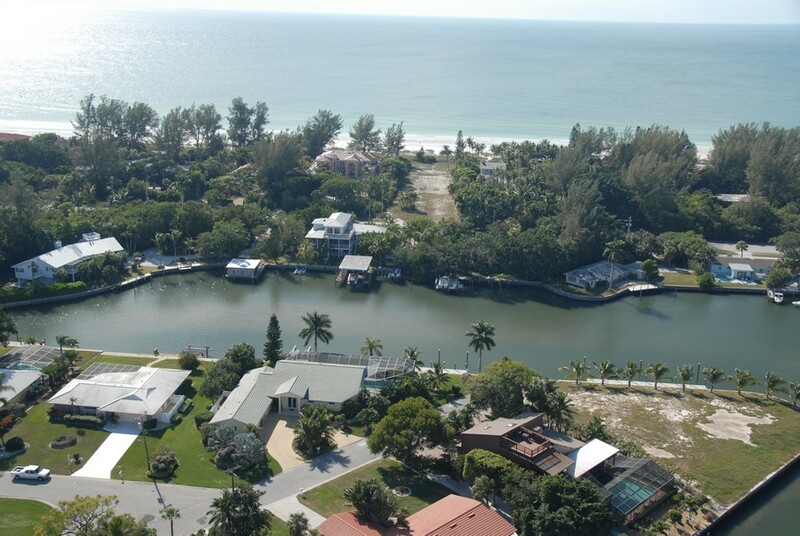 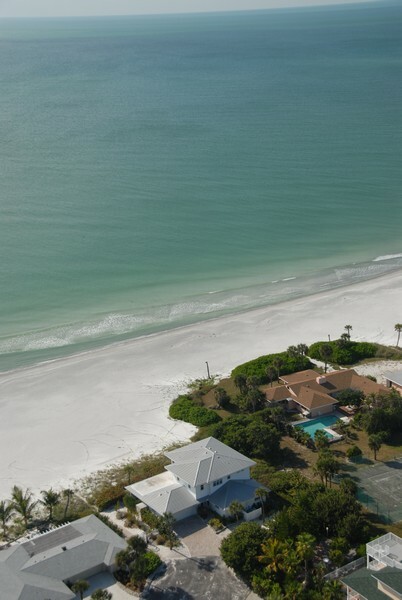 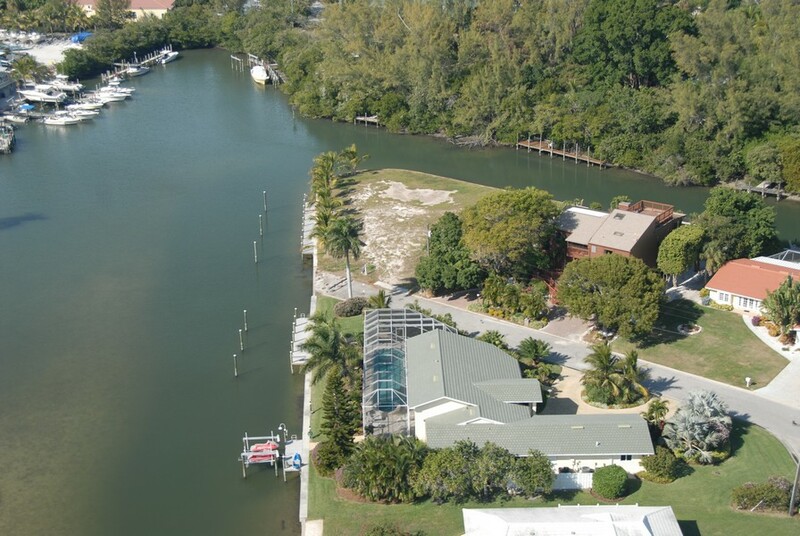 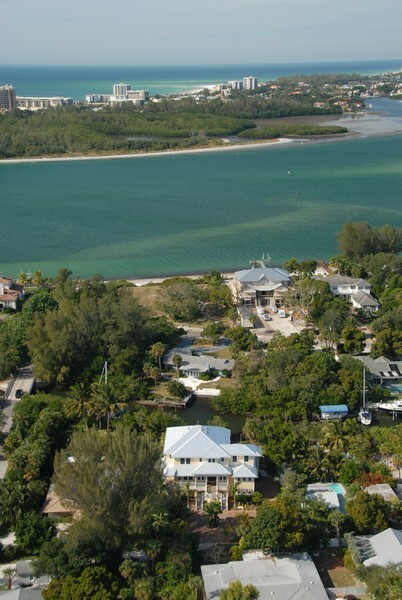 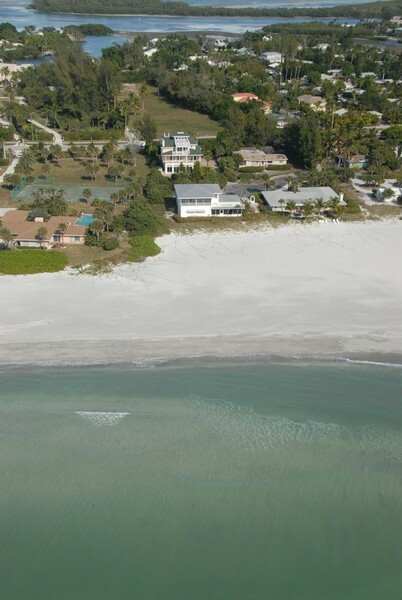 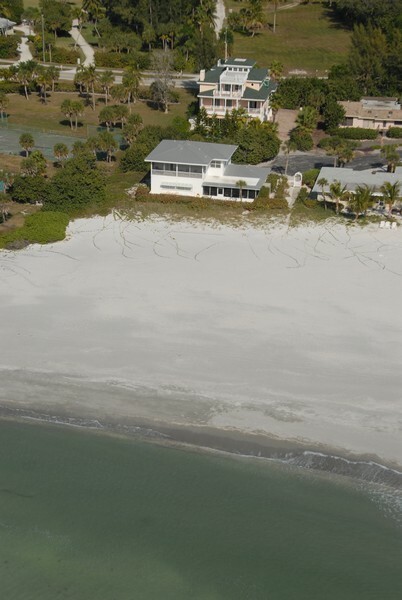 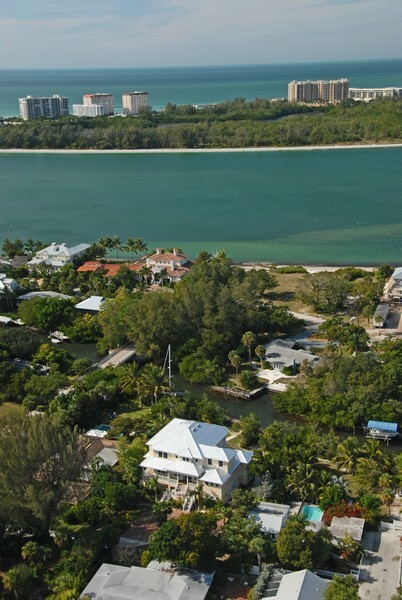 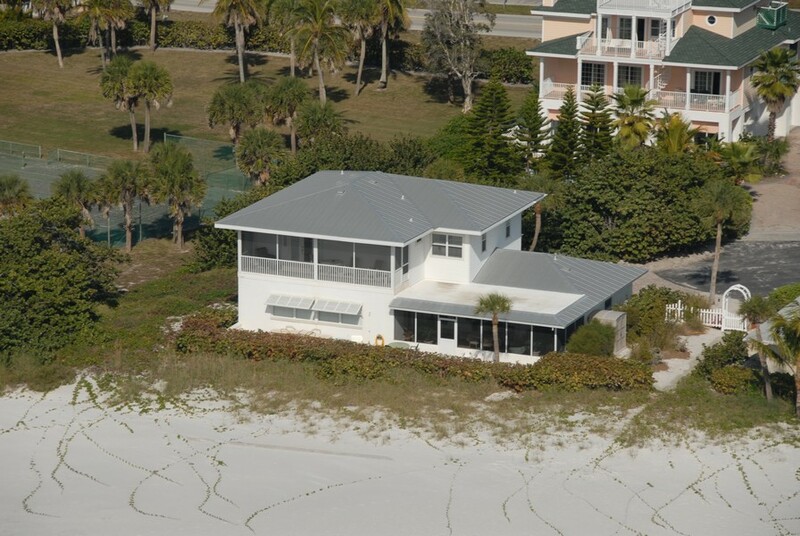 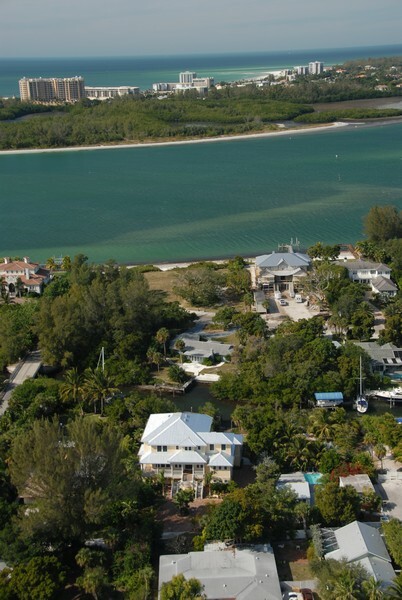 Situated near the northern part of Longboat Key, Emerald Harbor offers direct access to the beach and waterfront in addition to many of the other amenities expected of a luxurious home. 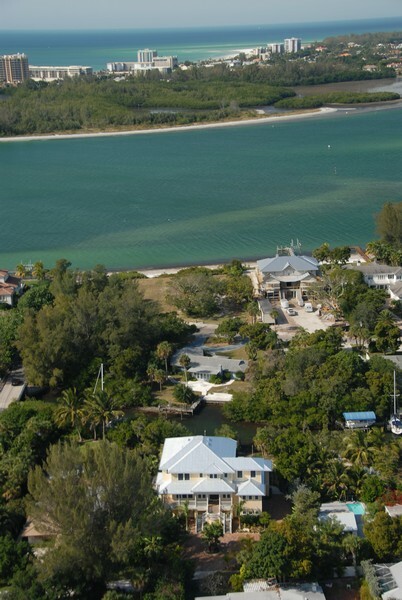 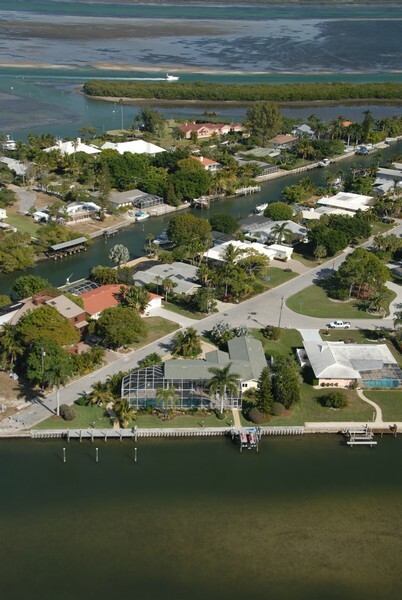 The community includes 80 homes off of several connected roads, including Emerald Harbor Drive and Old Compass Road. 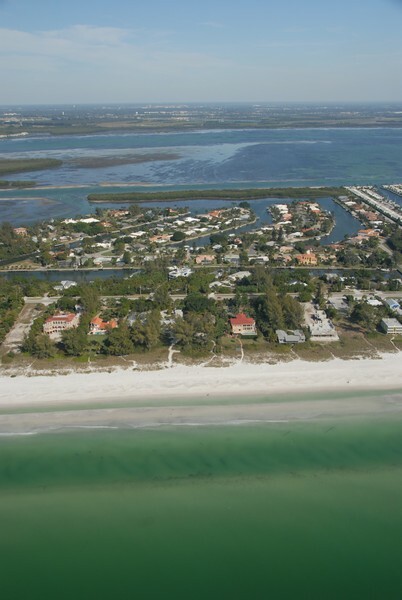 The residences range in size from 2300 to over 4000 square feet, so even large families have plenty of room to stretch out and relax. 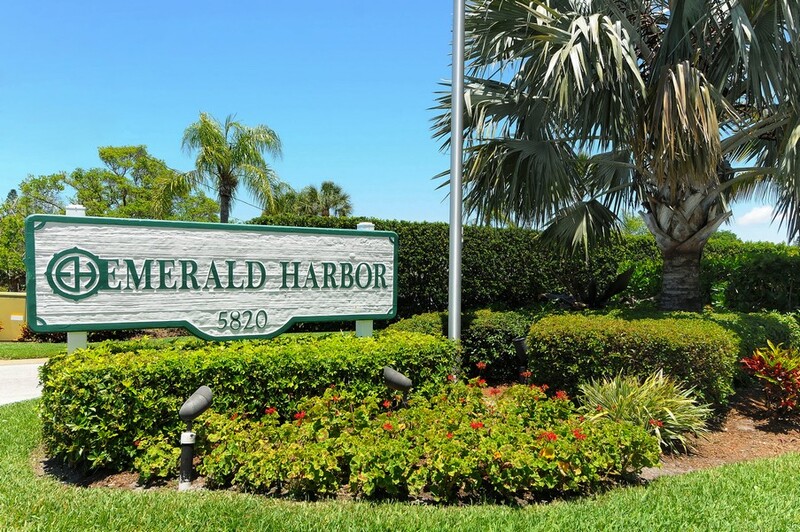 Read more about Emerald Harbor. 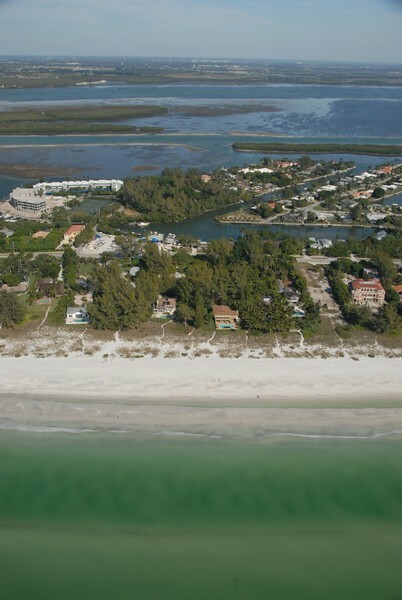 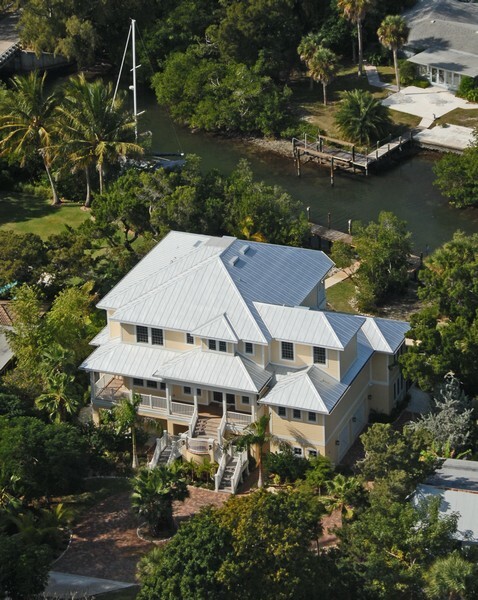 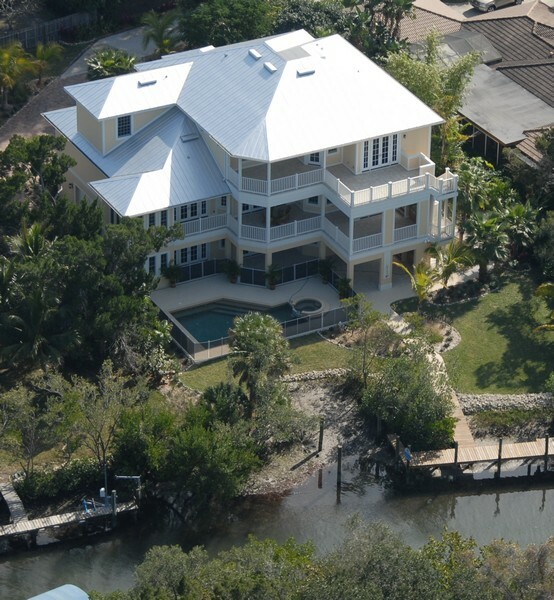 Emerald Harbor is a great place to live for those looking to enjoy the peaceful, serene life on a gorgeous barrier island. 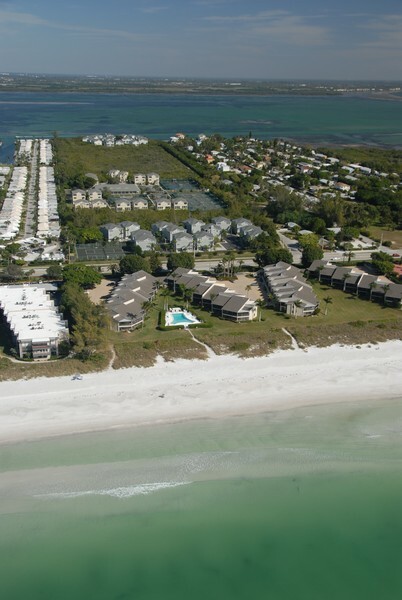 The Longboat Key Club is only a short distance to the south, providing first-class golf and tennis facilities for anyone who enjoys competitive sports. 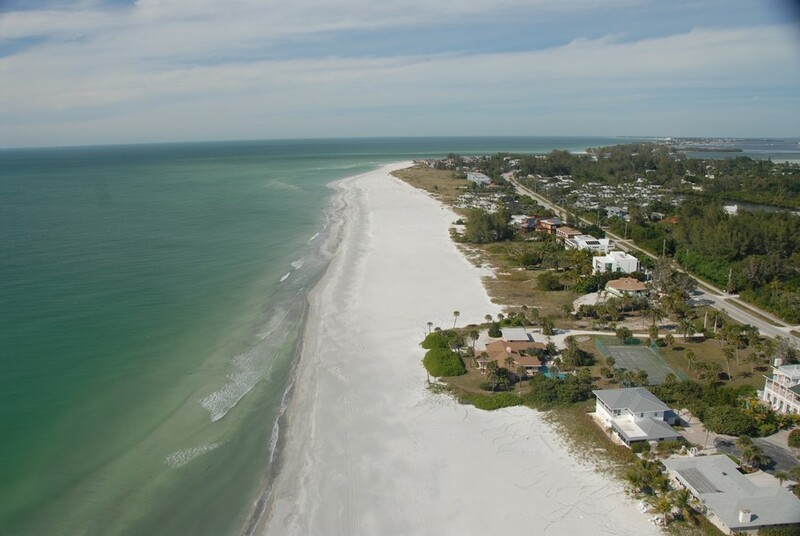 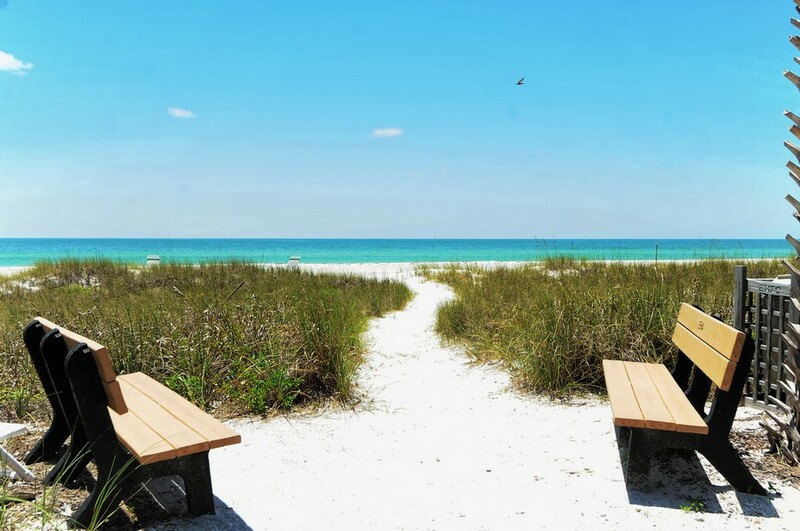 Longboat Key Village lies in the opposite direction and offers some casual dining options. 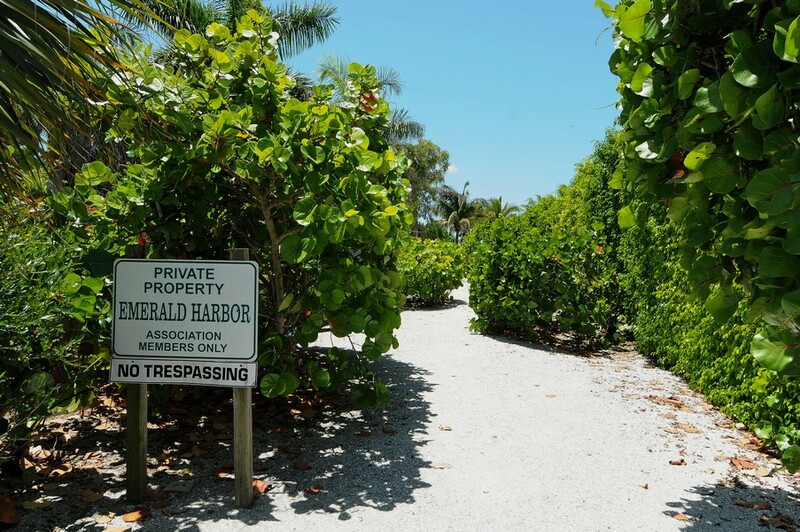 Residents can take a walk along a path lined with Mangrove trees or kick their shoes off at the nearby beach any day of the week. 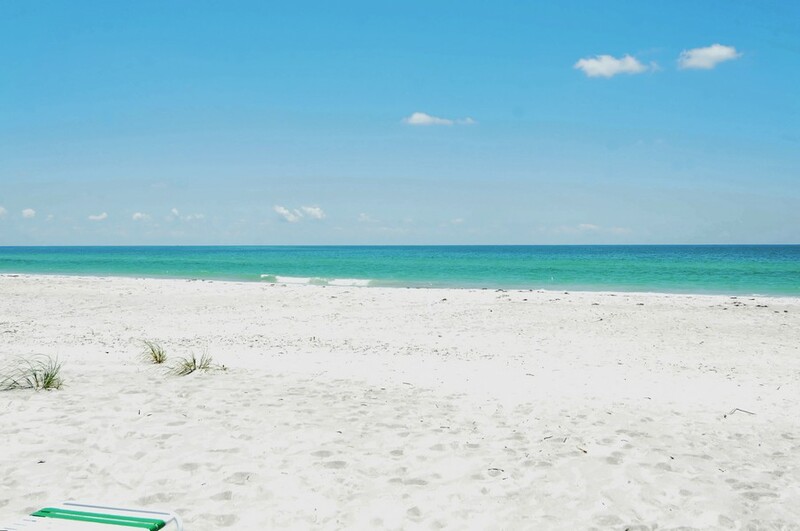 Whether you are an avid fisherman, dedicated shell collector or a simple nature lover, there are many ways to enjoy the beautiful Gulf of Mexico. 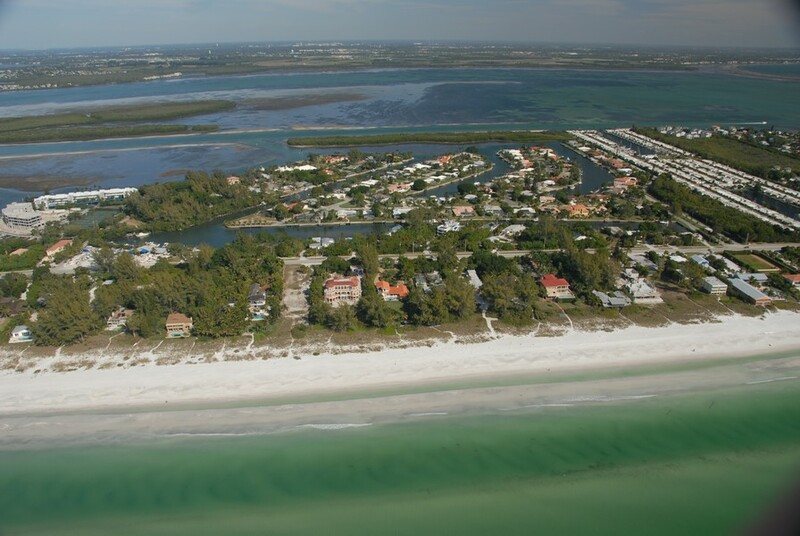 Water canals connect local properties directly to the open water, offering unfettered access to the waves at your whim. 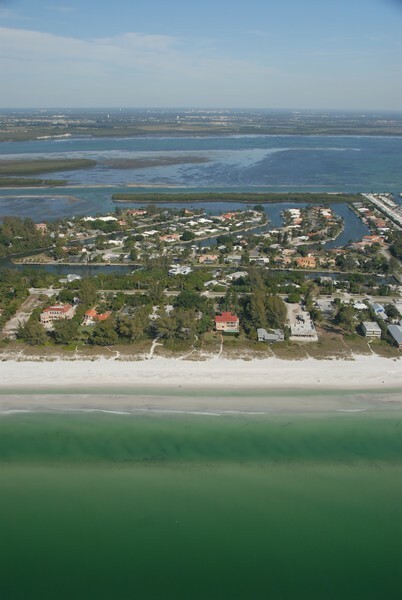 Residents of Emerald Harbor are only about 20 to 30 minutes from downtown Sarasota, which offers an even wider selection of cultural locations, upscale stores and fantastic dining opportunities. 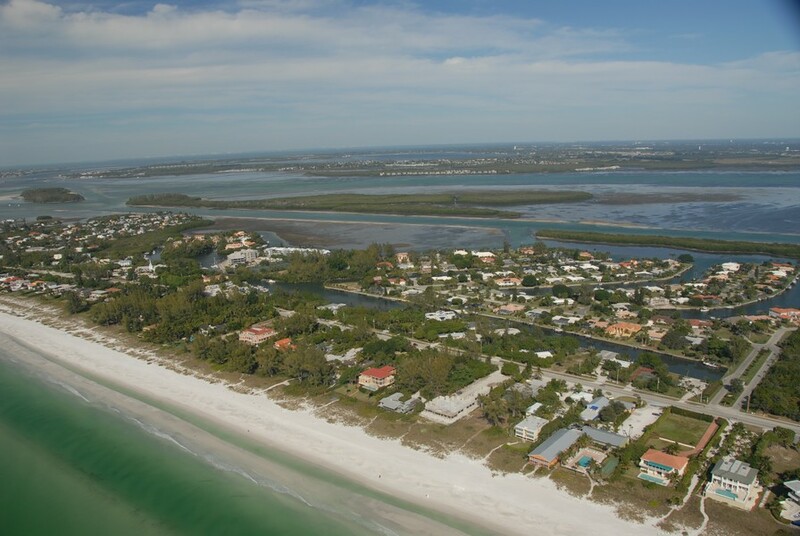 Popular attractions in the city of Sarasota include the Ringling Museum of Art, Sarasota Opera house and the stunning Selby Gardens.